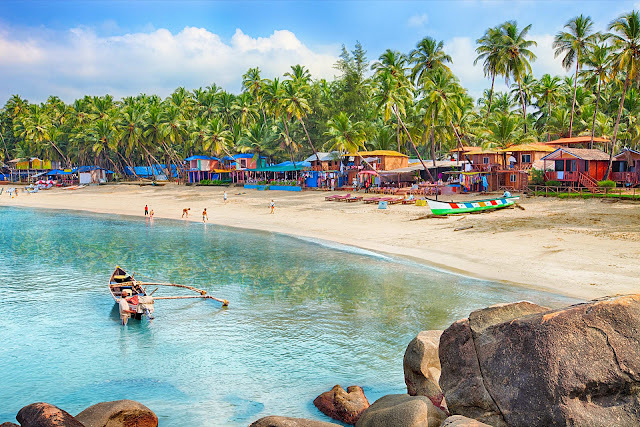 The beautiful beaches of Goa drool visitors from all the world over. 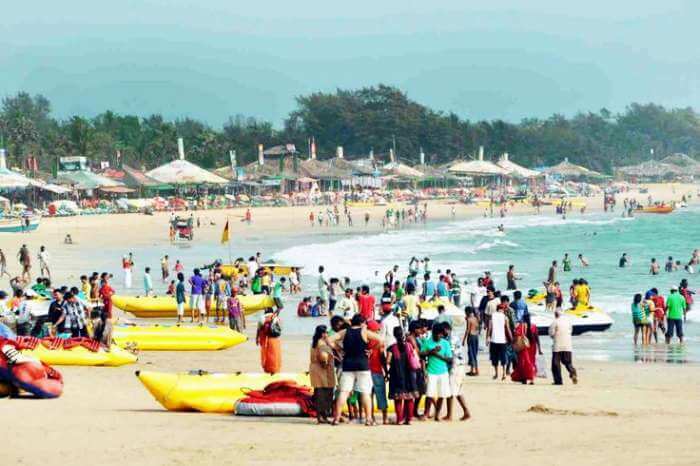 In fact, many foreigners make Goa their home place, because they are unable to resist its splendid life! It caters to everyone’s needs. You may be looking for laidback morning or aimless evening strolls. Or, you may be a nature’s lover and get fascinated by the wildlife there. The beautiful starry nights, in a cool breeze, make festivals doubly colorful. It’s another fun to celebrate festivals there. It houses several religious places for the lovers of theology and spirituality. They will love the beautiful churches and covenants there. If you are an explorer or love to explore different things, then you will certainly love the wonderful cuisines and gorgeous spice gardens. Life is Goa seems doubly revitalizing. No wonder, why it thrills most people, from all over the world, to celebrate the best time of their life in Goa. It is a home to thrilling, vivacious party lovers.